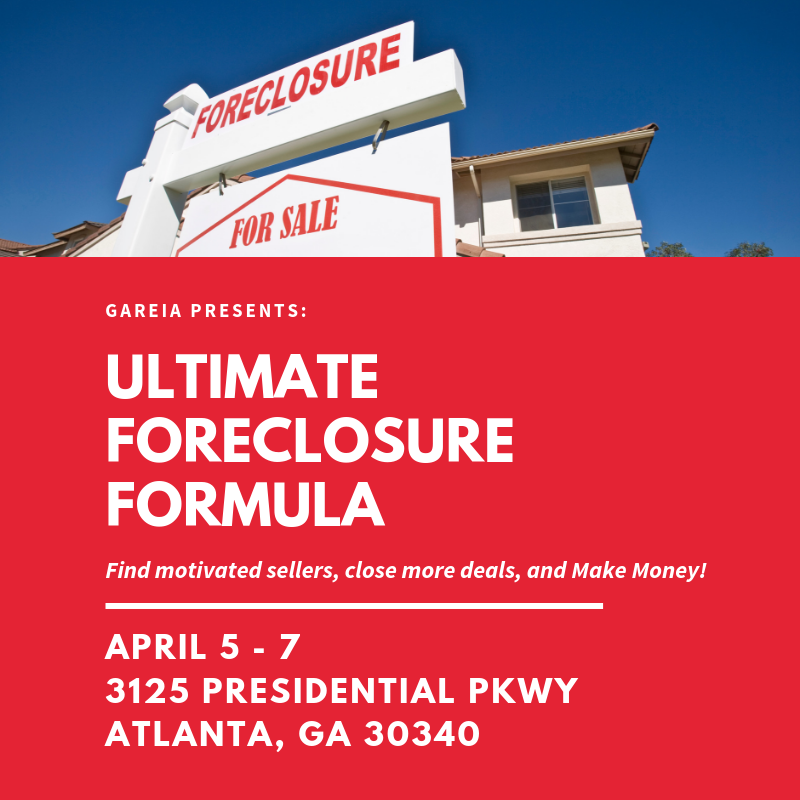 Ultimate Foreclosure Formula is the leading program to show you how to create and build a successful real estate investing business using strategies of Buy, Fix & Flip, Buy & Hold & Wholesale real estate. If you are ready to invest in real estate but lack the knowledge and experience of how to get your offers accepted, and how to get motivated sellers to call you, then this is the right program for you! 30-day money back guarantee if you’re not completely satisfied!